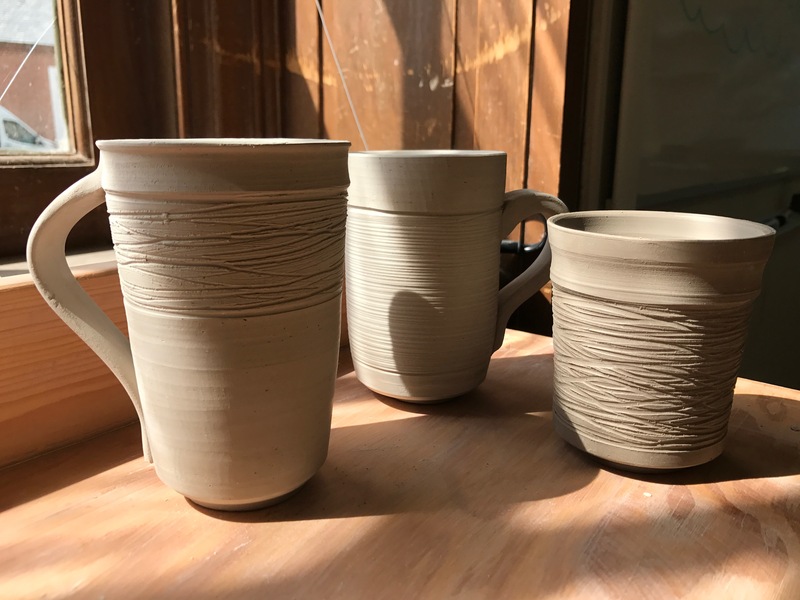 The Silver Moth Studio, located on the picturesque campus of The Foxcroft School in Middleburg, Virginia offers a variety of art classes ranging from painting and drawing to ceramics and scuplture. Whether you prefer working with clay or dabbling in paint, Silver Moth Studio has a class for you. A space for individuals to express themselves to explore and experiement through the creative process. We encourage collaborative and engaging classroom environments with community artist of all levels. Whether you are a beginnner or expert, learn new methods and techniques from a skilled professional. "It's not what we make or the manner in which we create that makes a work of art great. It's how we liberate ideas & emotions during creation." 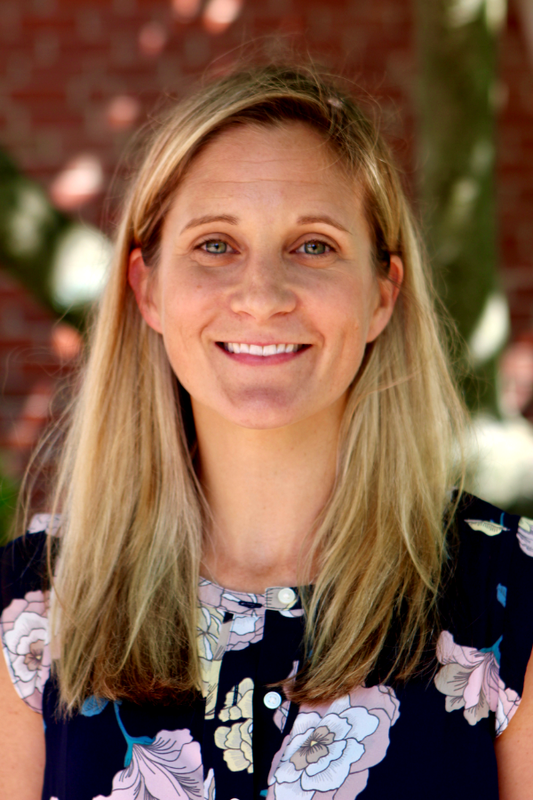 Growing up a stone’s throw from the Potomac River, Jacquelyn spent many of her days enjoying the river’s beauty. Stemming from those childhood impressions, she uses water and nature as constant subjects in her artwork which is painted mostly in oil, pastel, and watercolor. 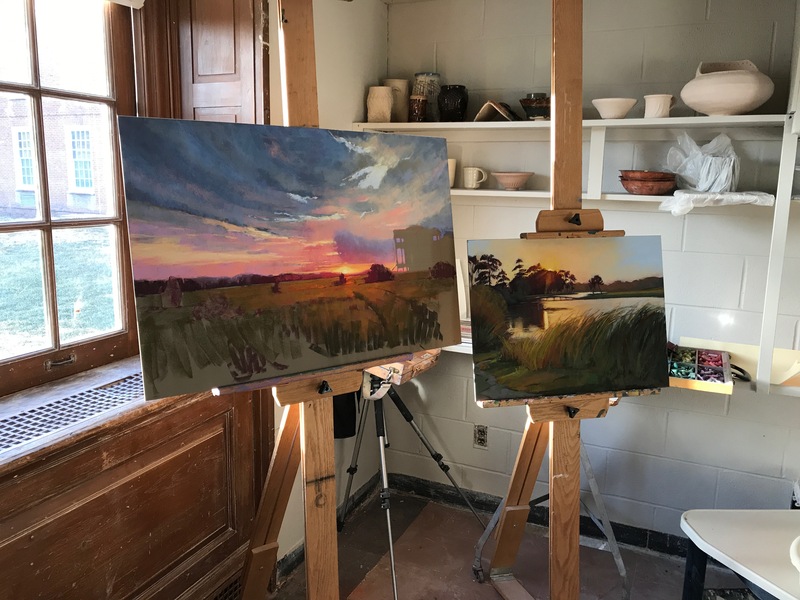 The artist prefers to demonstrate her subject matter through plein-air painting, where she can observe the intriguing nuances of nature and create a spiritual connection with her environment. Many of her works are completed on site in the Washington area, the Eastern Shore and North Carolina. Her paintings attempt to display in canvassed form the peace and stillness of nature trapped within the frantic pace of today’s society. Jacquelyn wants to capture and record a point in time that has moved her spirit, bring that interval to her viewers, and relive that moment with all those who observe her art. Jacquelyn began her art career in Potomac, Maryland, when she was twelve under the guidance of Mr. Walt Bartman. Her love of art stems from a long line of family artists. Jacquelyn’s great great great grandfather, Jacques Jouvenal, carved the statue of Benjamin Franklin, located in front of the Old Post Office Pavilion on Pennsylvania Avenue, as well as the Bust of Aaron Burr in the Senate Chamber of the Capitol building in Washington D.C. Her great great grandfather, Rudolph Jouvenal, carved the capstone of the Washington Monument. While her ancestors mastered three-dimensional art forms, Jacquelyn tackles mostly two-dimensional art. Currently, she displays her work at Gallery 322 in Frederick, Maryland.